Canadian Express Entry started 2019 off to its largest beginning so far and offered 11,500 ITAs for Canada PR. This was over the course of 3 draws that were held in January. The last draw for January was held on 30th of the month. It witnessed the lowering of the threshold Comprehensive Ranking System score to 438. This was the lowest for an all program draw held after October 2017, as quoted by the CIC News. A fixed number of candidates in the Canadian Express Entry pool with the highest ranking are selected. They are offered ITAs for Canada PR through draws that are held regularly. These are normally held once in 14 days. Immigration, Refugees and Citizenship Canada offered 3,900 ITAs in 2 of the 3 draws held in January. Before this, the maximum ITAs that IRCC had offered in a single January draw was 3, 508. This was way back on 25 January 2017. The 2 draws assisted in pushing Canadian Express Entry to a fresh record for January. This was with the 11, 150 ITAs that were offered in January 2019. 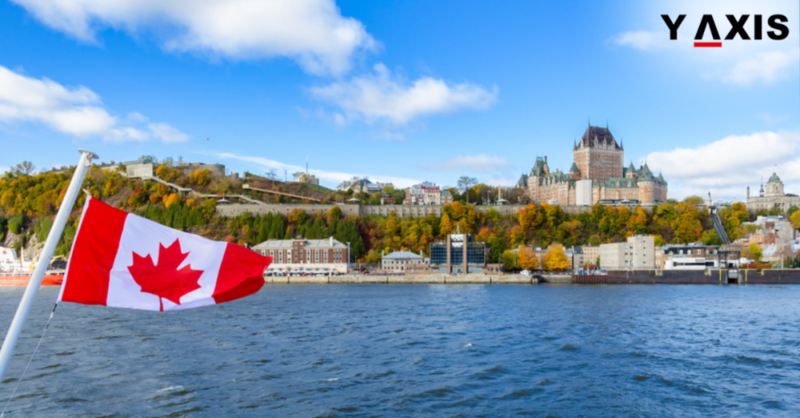 The results in January indicate how big the year 2019 can be for the Canadian Express Entry system. Higher targets for intake of immigrants have been set by IRCC for the 3 programs in Express Entry. This is for both the years 2019 and 2020. IRCC will be required to offer more ITAs in the coming 11 months than offered in 2018 to meet the higher targets. A new ITA record was set in 2018. This could imply bigger draws or more frequent draws in the months ahead. A frequent number of Express Entry draws has one advantage. They can have an effect of lowering the minimum CRS score.